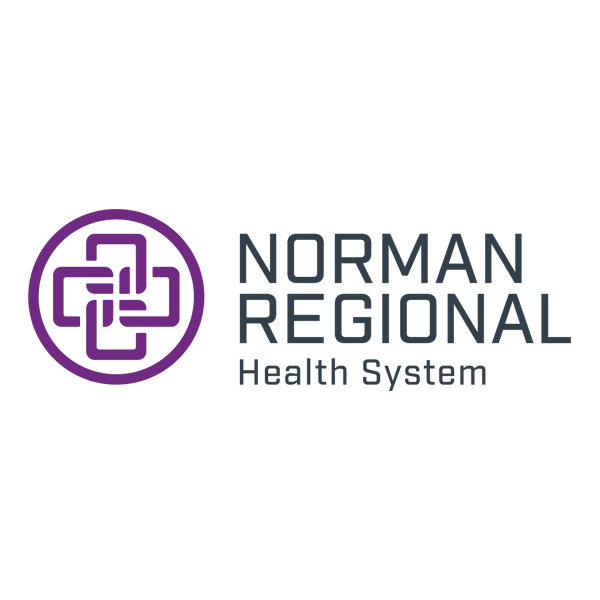 PRIDE Support Group Norman Regional chaplains host a monthly support group for those affected by pregnancy and infant loss. We meet in the HealthPlex Conference Room 2 on the first Tuesday of every month at 7 p.m.
Burial Service PRIDE provides no-cost burial services for infants less than 20 weeks gestation at Sunset Memorial Park Cemetery. Services will be hosted at 2 p.m. The cemetery is located at 2301 East Indian Hills Road in Norman. - Losses occurring from Oct. 1 - March 31 will be buried the first Monday in May. - Losses occurring from April 1 – Sept. 30 will be buried the first Monday in Nov. Walk to Remember This walk is in honor of Pregnancy and Infant Loss Awareness Month. The walk will be hosted the first Sunday in October at 2 p.m. Participants will meet at the HealthPlex in the lower level at the south end of the cafeteria. Anyone is welcome. Leave a message on the PRIDE services voicemail at 405-515-3520. Voicemails are checked every Wednesday. 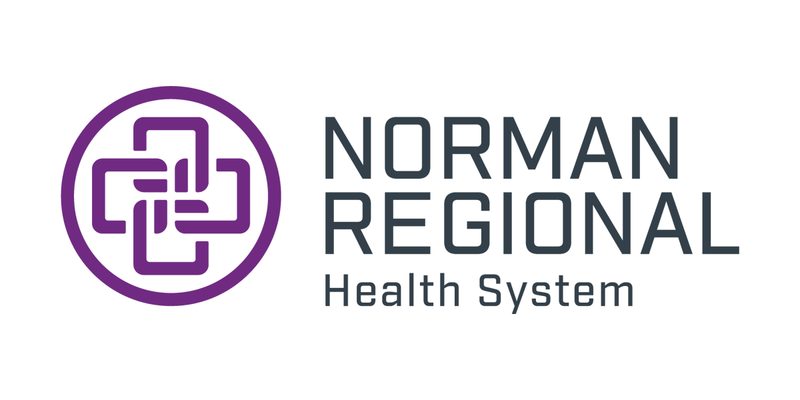 Though Norman Regional is not in a business relationship with any of the following organizations and does not directly endorse them, we want to connect grieving families with as many resources as we can. Still Birthday offers emotional support for grieving parents as well as information about the type of pregnancy/infant loss you are experiencing, and options for farewell celebrations. Hannah's Hope offers comfort, support and resources to families who have experienced pregnancy. The agency helps you affirm the value and meaning of the life of your baby. The MISS foundation provides counseling, advocacy, research and education to families experiencing the death of a child. The Memorial to the Unborn in Sunset Memorial Park in Norman offers a secluded, peaceful sanctuary for reflection and prayer after the loss of your baby. Crossings Community Church offers a grief share support group. For more information, call 405-755-2227. Oklahoma Family Network offers a spectrum of parent-to-parent support, including support for expectant parents whose babies have received a fatal diagnosis.Learn more by calling 405-271-5072 or 877-871-5072. Now I Lay Me Down to Sleep: Takes posed pictures of your baby free of charge. KellyMom.com offers resources for lactation after pregnancy loss. The Oklahoma Mothers Milk Bank offers information on donating pumped milk.